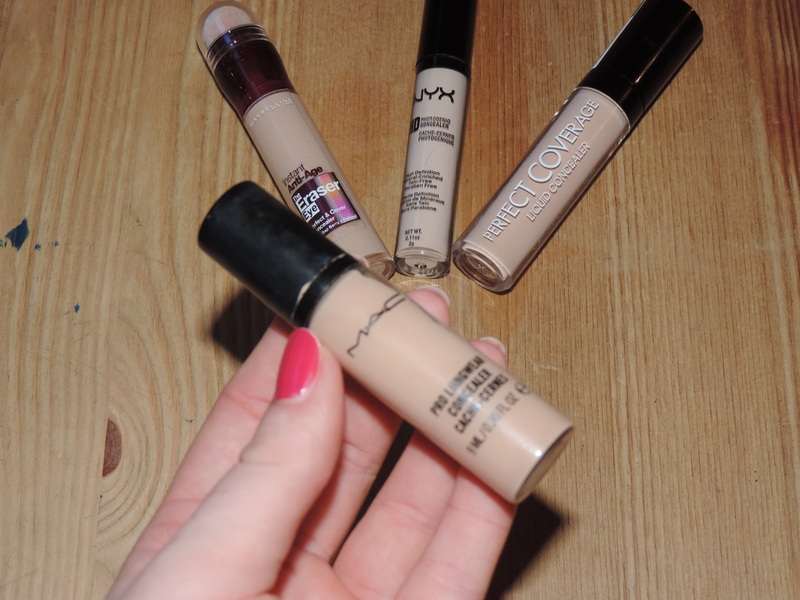 When it comes to concealer I am a complete beginner. It is the only beauty product that I have never felt that I really needed and often asked myself ‘would it actually make a difference?’. Lately my life has been hectic and I can see it making a difference to my skin. 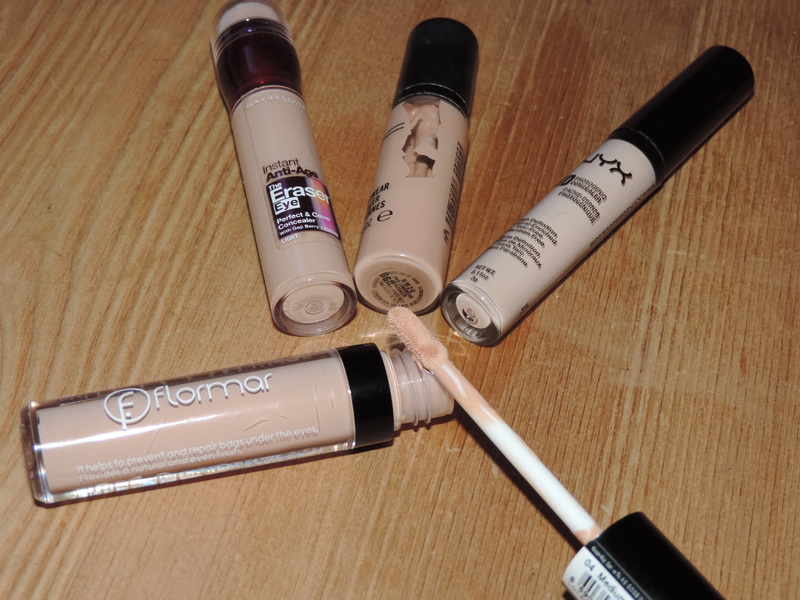 With change we must adapt and I have turned to several other blog posts for guidance as I am lost when it comes to concealer. Like I have said before I buy the majority of my beauty products on recommendation from friends and other bloggers. 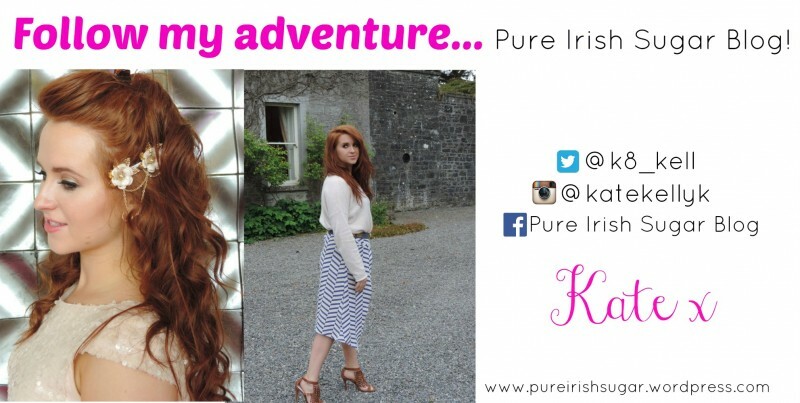 My go to blogger for advice is Sinead from The Beautiful Truth. Her blog posts are so honest and I know that if she recommends a product I basically need it in my life. This is exactly what led to this purchase. Sinead wrote about this product back in 2014 and has been raving since then. 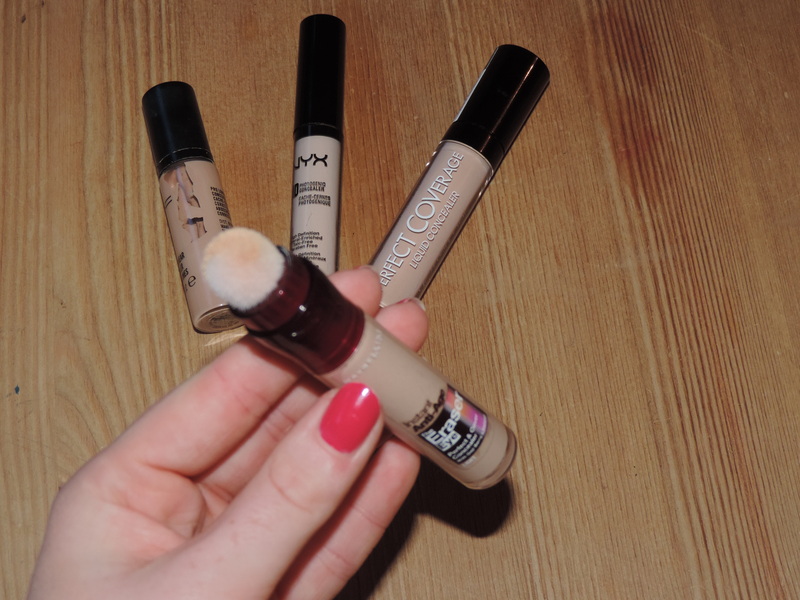 Since I am new to the ‘concealer club’ I decided my first purchase has to be this Maybelline one. The product comes out through the spongy applicator after you twist the tube. I twist the product, dab under my eyes and on the areas of my face that need it then use a brush to blend. Sinead was concerned about the hygiene of this product but sure we will worry about that at another time. What I really liked about this product was how soft the applicator was. Right now my eyes are so sensitive that I need something soft and gentle. The concealer felt lightweight and had a powder finish. This product dries fast. When I was playing around with it I noticed this and then the concealer didn’t budge so work fast with this little beauty. If you have dark circles this may be your new best friend. 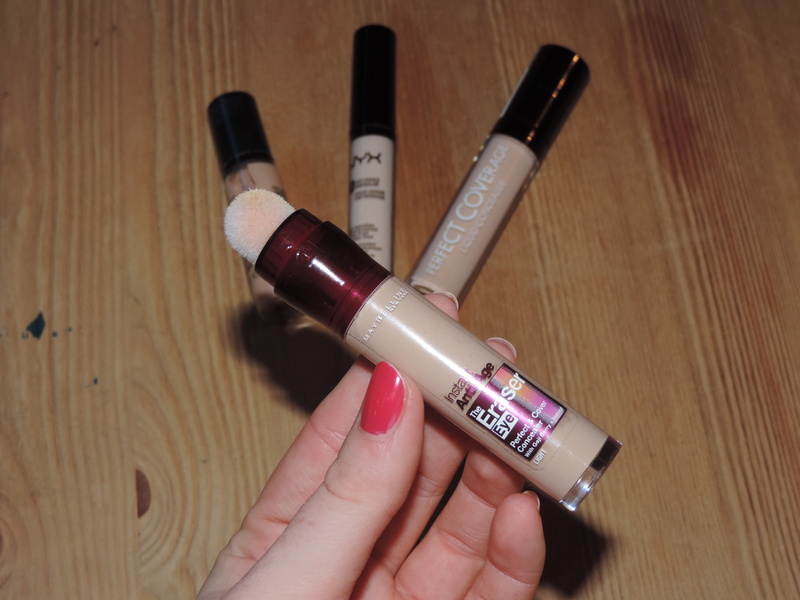 You can read Sinead’s review here as she goes into more detail and is a true expert when it comes to picking the right concealer. This was the first concealer I ever bought a while ago. 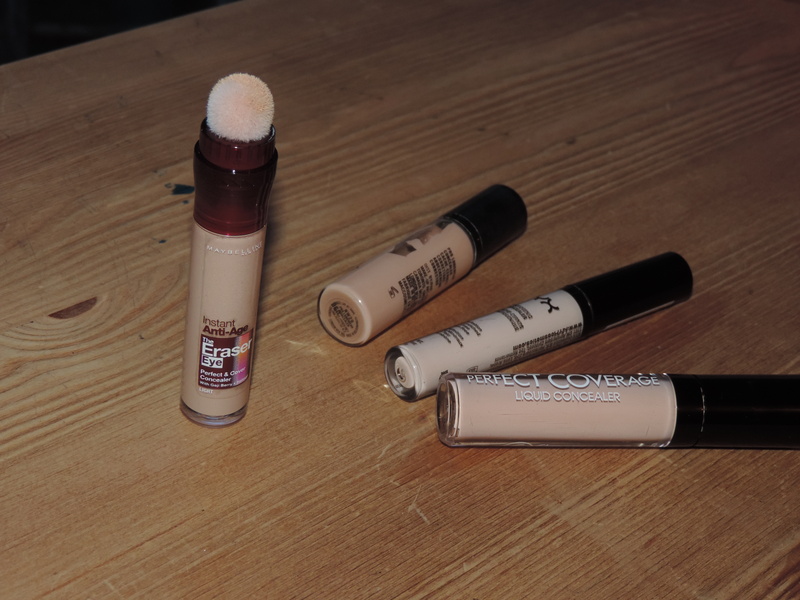 When I bought it I wanted a concealer that would cover redness and blemishes. Back then I had no dark circles so I wasn’t concerned with using this product under my eyes. This MAC product has a heavy coverage so I only use it on my cheeks. I find it really good to cover any nasty red spots. I get the rare breakout but I have high colouring in my cheeks and this really bothers me. Like the MAC Pro Longwear foundation the coverage is heavy so bare this is mind. This product is my least favourite. I found the colour was too light (yes my own fault for not buying the correct shade) but the texture was also too light and really dried my skin. I also only recently started using an eye-cream so I think if I use this product in a few weeks it might grow on me. The finish of this product is really nice and there is no shine of the product. I will give it a huge thumbs up for no flashback in photos. After all no one wants to look like they have ghostly patches under their eyes. I would wear this concealer on certain occasions when there will be a lot of flash photography. ‘Life happens. Adapt. 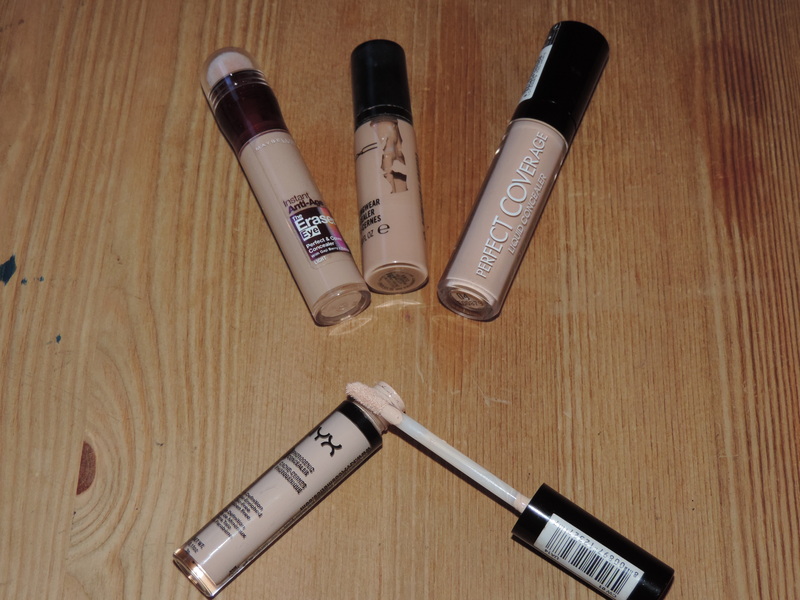 Embrace change, and make the most of everything that comes your way’ – and maybe buy some concealer to help! 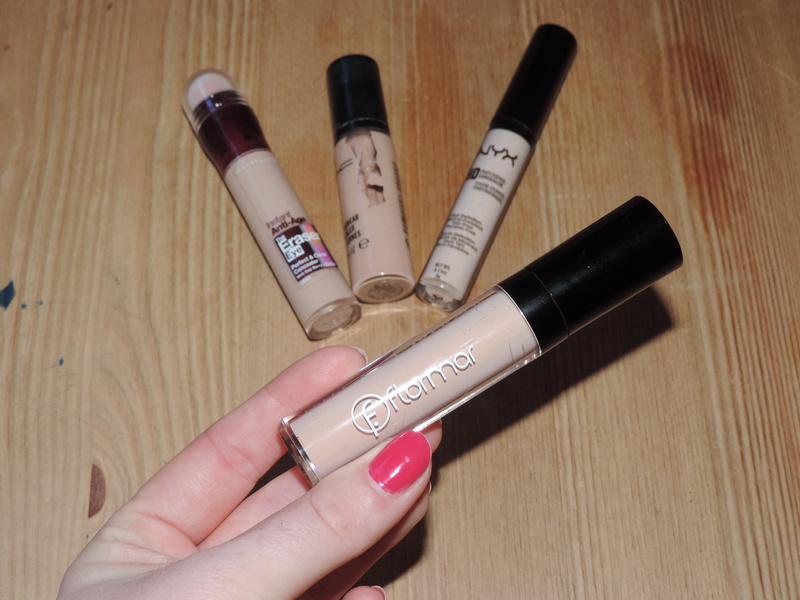 Posted in Beauty, Must Have ItemsTagged Concealer for beginners, Flormar, Flormar concealer, Flormar launches in Ireland, MAC Pro Longwear Concealer, Maybelline Concealer, NYX ConcealerBookmark the permalink. 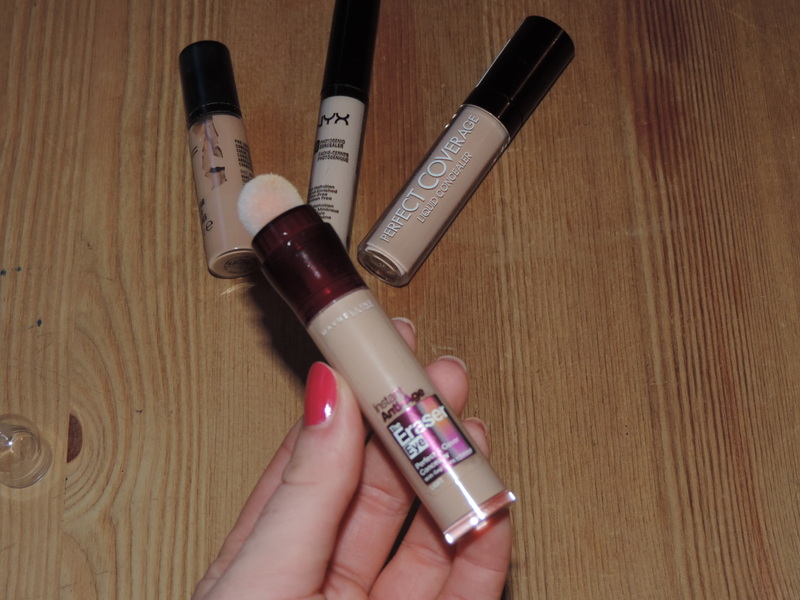 I love the Maybelline Age Rewind Concealer. My eyes tend to look like I have gone one toady round with Mike Tyson. This really helps to cover my dark circles, brighten the eye area, and well as disguise my fine lines under my eyes.